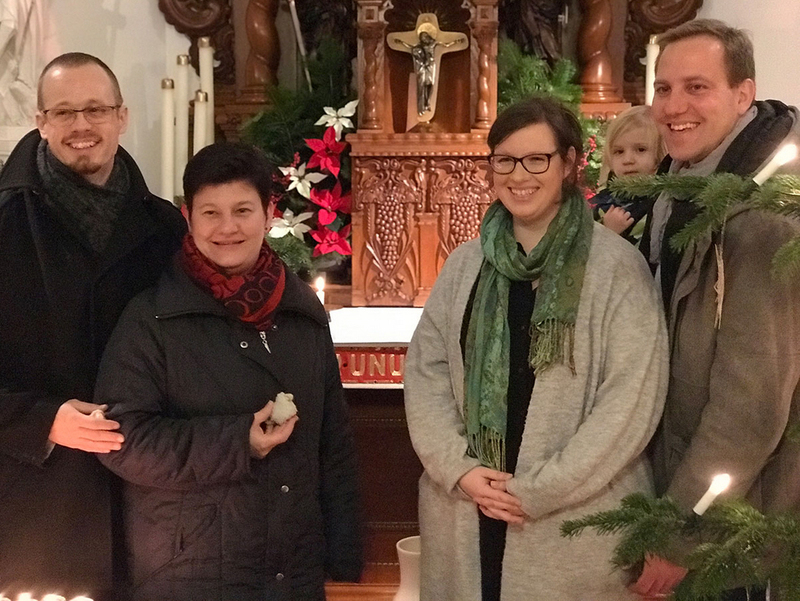 The success story of the Schoenstatt Family Magazine “Family as a Vocation” began in 1984 and this magazine enters its 6th generation in 2019. 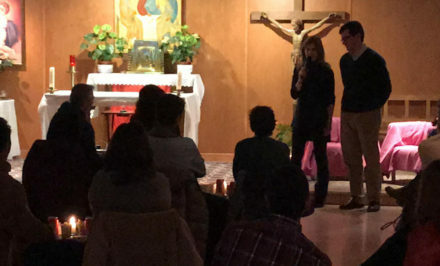 The start of the new era took place on January 6, 2019 in Schoenstatt am Kahlenberg. The managers of the 5th generation, Lisi and Stefan Haslinger, handed over the leadership to Claudia and Klaus Umschaden, who will continue the success story of this medium in the next 4 years. 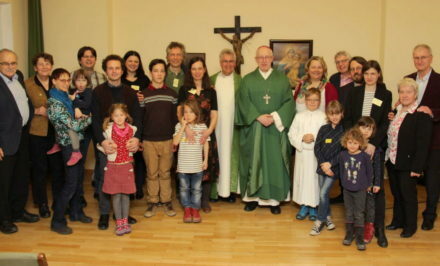 With a circulation of 6300 copies, the family magazine, now affectionately called FAB, is the largest apostolate project of Schoenstatt Austria. In 4 issues per year, the magazine deals with family life, partnership and children’s education, and how this can work in connection with living one’s faith. The originality of this magazine is the combination of theory (in the form of printed lectures given at a Family Holiday Plus and quotes from Father Joseph Kentenich) and practical life examples. Behind each written example from everyday life is an actual person who has lived through it as described. This gives the magazine a high degree of authenticity and thus ensures the popularity of the FAB. The new heads Claudia and Klaus Umschaden invited participants to a FAB starting day on January 6th, 2019, where they discussed the future design and orientation of the magazine. 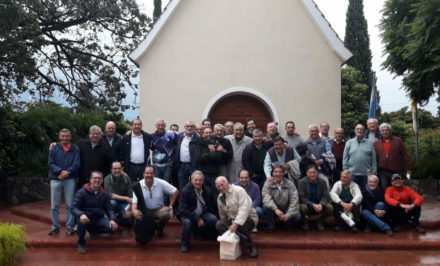 One thing was clear from the beginning: the unique Schoenstatt DNA must be preserved. 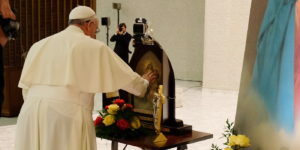 In other words, the Covenant of Love with the Blessed Mother, which is lived by the editorial staff and all the writers, will continue to be noticeable and readable. Nowadays, more attention is being paid to the distribution of articles on the Internet and in social media. Claudia and Klaus Umschaden want to focus more on the regionalisation of editorial activities during their term of office, so that the FAB can capture and bring even more original life. 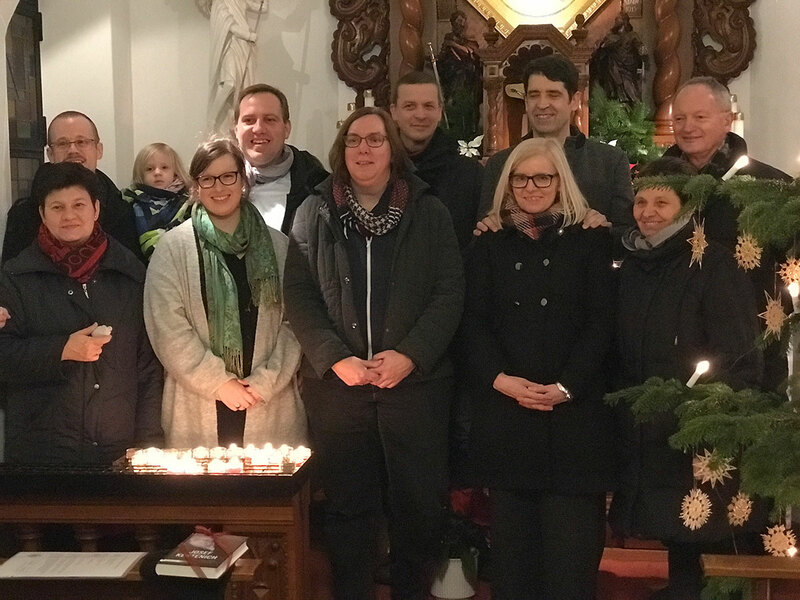 Many Austrian Schoenstatt Families are already interested in sharing their experiences with others. Where is this better than in a magazine, where you can reach 6300 readers with one article? 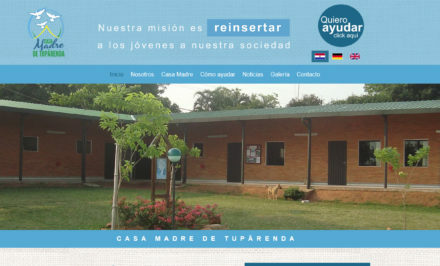 The Umschadens are already looking forward to many promises of local cooperation, others will surely follow. 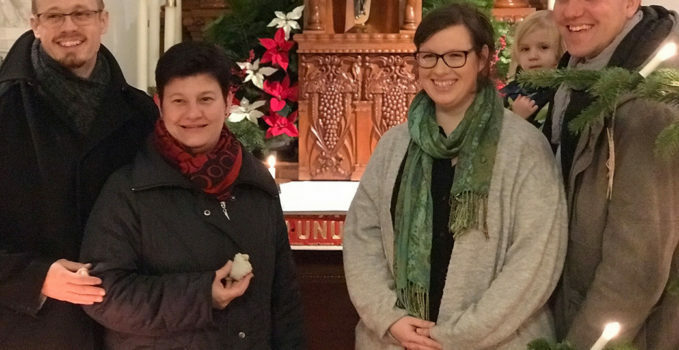 The starting day has shown: The “family as a vocation” is crisp and fresh even in its 6th generation, and it will continue to ensure that life ignites life.